With the busy harvest season on the horizon, you need to be confident that your farm diesel, fuels, machinery and tanks are in tip-top condition to avoid unplanned maintenance. We’ve been working with farmers for over 70 years so we know that the crucial times of the year – including harvest – can be a challenge. Careful planning and preparation are needed to be successful during such an important time in the calendar and to avoid costly leaks and equipment replacements. Whether you need industrial heating oil for your grain dryers, red diesel for your tractors, fuel tanks for safe storage or lubricants to keep your machinery running smoothly, we can help. We discuss some common worries as harvest season approaches and how to overcome them. Concerned about your harvest budget? Harvest can be an expensive time and agricultural diesel and fuel is no cheap outlay, but there are a number of ways we can help you to reduce your farming overheads. We offer some of the longest payment terms in the industry so you can be flexible with your payments – giving you the leeway you need to organise your farming budget effectively. Simply give us a call on 0845 313 0845 and one of the team will be able to help. To make even bigger savings in the long run, farmers can benefit from bulk deliveries via one of our single baby tankers carrying 500 litres right up to 36,000 litres in a large articulated tanker. We can even send multiple tankers to satisfy your fuel needs. Buying in bulk means less frequent deliveries so you’ll not only save on time on placing orders but you’ll reduce delivery costs too. We can also provide a more competitive farm diesel price for larger deliveries. 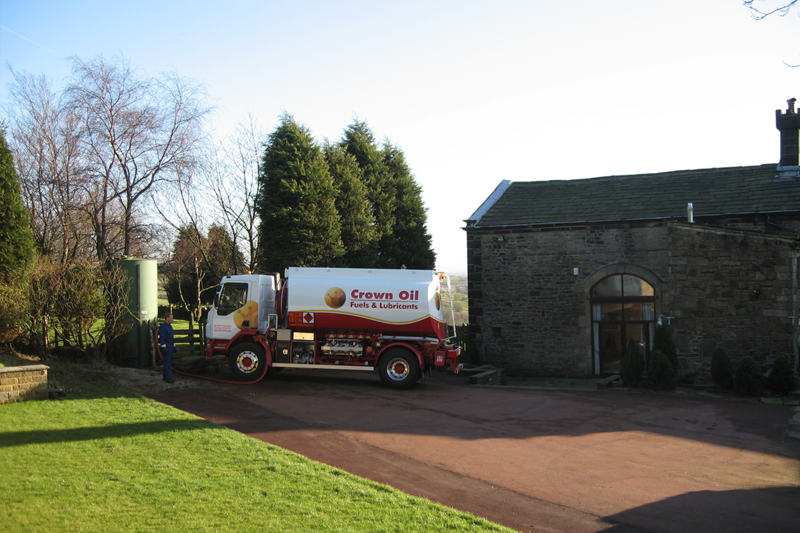 If you currently use red diesel (tractor diesel, gas oil) in your grain dryers, we can help you save money by simply using industrial heating oil (IHO) It can be used as a drop-in replacement so there’s no need to faff around emptying your tanks of red diesel beforehand – you can simply add it to your existing red diesel stocks. IHO has the same calorific value (burning characteristics) as red diesel (9520 kcal/kg), which means it doesn’t compromise on heating output or performance. It produces the same amount of energy – well in fact, slightly more! 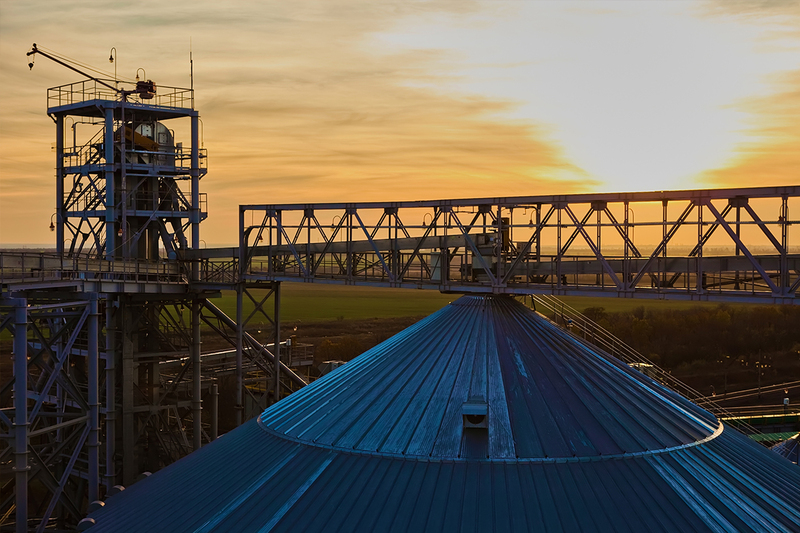 The grain dryer fuel also has a low CFPP/pour point (-25oC), giving it consistent year-round performance. So, unlike red diesel, there’s no need to empty your fuel tanks of summer grade diesel for winter, as there’s no chance of it freezing in your tank. Always checking your fuel levels? Running out of farm diesel and fuel during harvest has a substantial impact on farmers; it will result in a loss in valuable hours and often extra costs for an emergency callout. We provide a free fuel management service which enables us to monitor your usage. You’ll be allocated an Account Manager who will look after your fuel requirements from the start, and arrange deliveries as per your usage. Simply opt in when ordering your farm fuel and you can be confident that your fuel orders are taken care of. Left ordering your farm fuel too late? With us, you can rest easy knowing that we offer a next day delivery service on nearly every farm diesel order. If you’ve left ordering your farm diesel too late, you needn’t worry. We know that farmers don’t stop at the weekend, so neither do we. 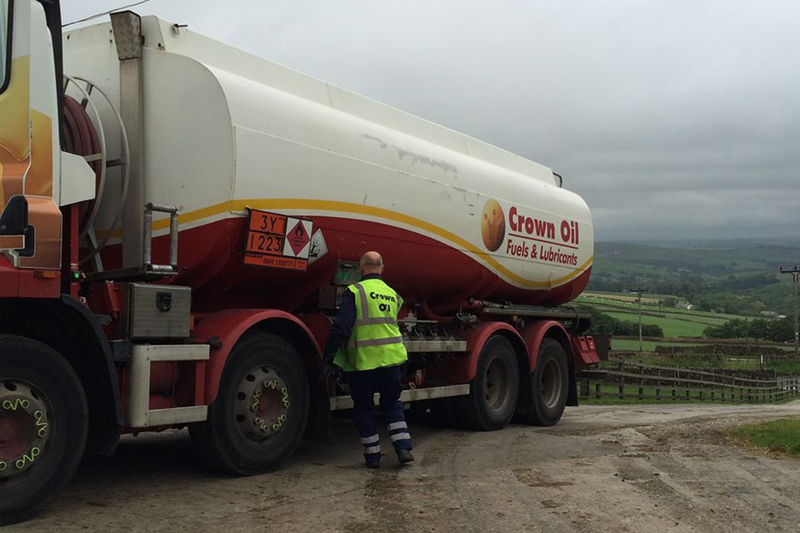 Our 24/7 emergency fuel delivery service means that we can have your farm diesel and fuel on the road on the very same day. We supply a huge variety of fuels and lubricants, from white diesel to gas oil at competitive prices via our large UK distribution network. Forgot to give your machinery some TLC? Farming machinery undergoes substantial pressures during the busy season and harsh weather conditions, so you need to keep it oiled to make sure it works to its best ability. Our wide range of agricultural lubricants have been specifically designed to ensure full productivity. Using the right oil for the correct application will prevent corrosion, prolong machinery lifespan and reduce costs on replacement parts. Is your farm diesel fuel tank looking worn? When storing farm diesel and fuel for a long period, it’s inevitable that it will become contaminated with harmful sediment and water build-up. To avoid your farm coming to a halt, you’ll need to get it polished or replaced; but if you put clean fuel back into a dirty tank, it will soon degrade in quality again – it’s a catch 22. Once a fuel tank starts to look old and corroded on the exterior, it won’t be long until it starts to develop cracks and holes – and by this point your farm diesel will be able to escape and enter the ground and watercourse, damaging your crops and even worse, your livestock. That’s why it’s imperative to get your tank regularly cleaned as well as your fuel. Another way to avoid disaster is through recirculation technology. A lot of farming machinery is fitted with fuel filtering systems; this allows the fuel to be filtered before it goes into the tank. The main benefit of this is that it can save thousands of points worth of machinery repairs. After a one-off installation, the system will automatically circulate and filter your fuel on a regular, preprogramed basis, preserving its condition to ISO 4406 cleanliness standards for as long as you require. From compact cabinets to heavy duty skids, these systems are available in models suitable for every farming application. Looking for a farm fuel delivery near you? 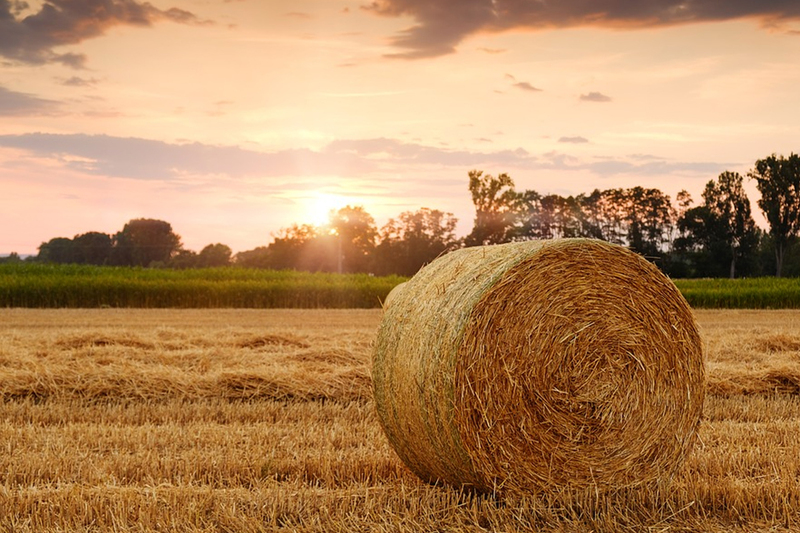 We understand that the farming industry is under huge pressure to satisfy the demands of the nation whilst relying on tiny profit margins to stay afloat. That’s why we do everything in our power to keep the price of agricultural diesel as low as possible. To find out more about how we can help your agricultural business with the supply of farm diesel, fuels, lubricants and environmental services, please give us a call today on 0845 313 0845.